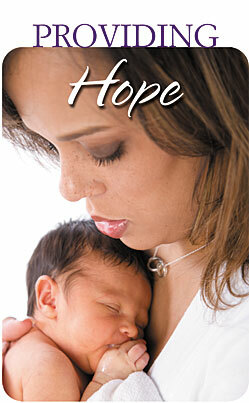 Morning Star Maternity Home is a Christian non-profit Crisis Pregnancy Home. 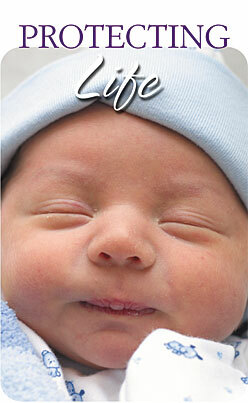 It is operated by Morning Star Ministries of the North Penn Area, Inc., offering a positive alternative to abortion. We are capable of housing and caring for up to 4 unwed mothers between the ages of 13 to 25 in a loving home-like environment. 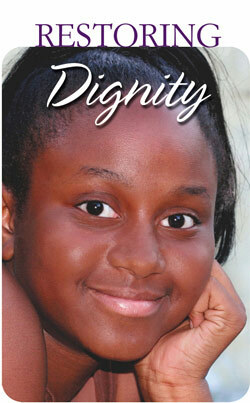 We never discriminate in providing services because of race, color, national origin, or religious preference. If you, or someone you know is experiencing an unplanned or crisis pregnancy or if you are thinking about alternatives to abortion and do not know where to turn, please contact us first. We are here to offer loving assistance.